Posted in Contests, Giveaways | Tags: Fatal Hearts, giveaway, Montlake Romance, newsletter subscriber giveaway, romance, romantic suspense | Enter your password to view comments. Share for a chance to win! 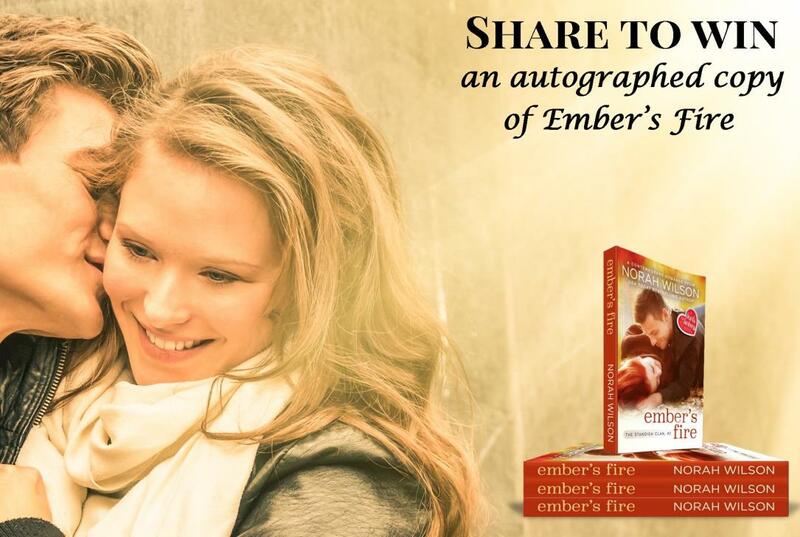 I’m trying to spread the word on Facebook about Ember’s Fire (Book 2 in the Standish Clan trilogy), and you can help! Just share the pinned post at the top of my Facebook author page. Everyone who shares will be entered for a chance to win an autographed copy of Ember’s Fire and a pretty beaded bookmark. Find the post here. It’s the top post. 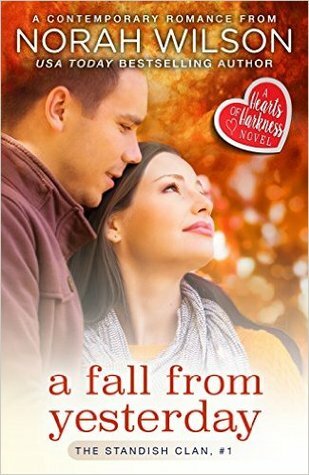 I’m giving away ten (10) print copies of A Fall from Yesterday on Goodreads. Enter for your chance to win! Not a member of Goodreads? You don’t know what you’re missing! Here’s a link that tells you a bit about it, and how to use it. 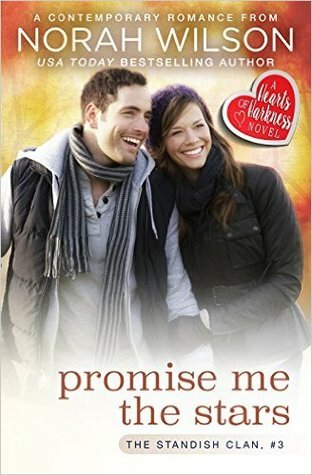 Once you’ve joined, you can check out this and other giveaways of print books. There are tons of them! Obviously, there are always lots of people vying for the free books, but you in the words of the inimitable Steve Forbert, you cannot win if you do not play. Giveaway ends January 29, 2016. See the giveaway details at Goodreads. 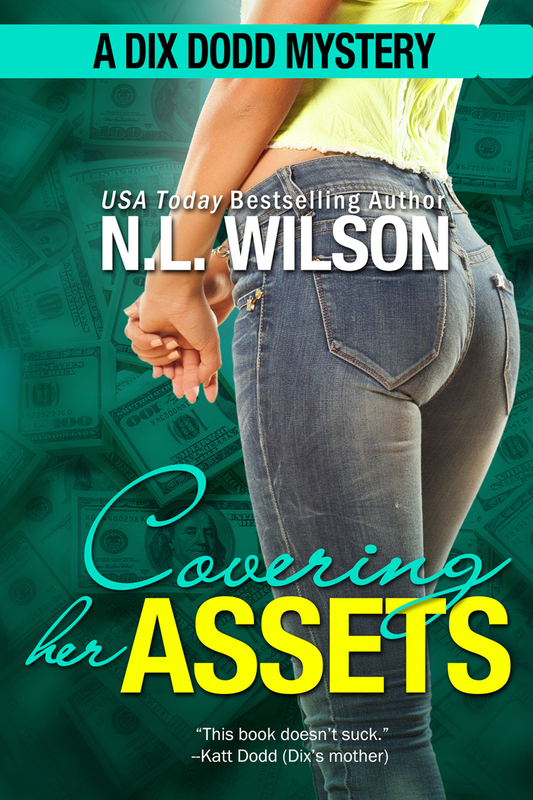 Protected: Newsletter Subscribers, This One’s for You! Posted in Book Covers, Book Reviews, Giveaways | Tags: cozy mystery, dix dodd box set, Dix Dodd Mysteries, gift card, giveaway, mystery, woman sleuth | Enter your password to view comments.